It has been common practice for Peach State Roofing Inc over the course of many years to participate and promote recycling among all of its 15 nationally located branches when it comes to metal products and existing materials from construction sites. Many times during the course of a re-roofing project, the existing sheet metal from the building site needs to be removed in order to install a new, properly functioning roofing system. The most common types of metal removed from an existing building during the re-roofing process are copings, gravel stop fascias, gutters, downspouts, and counter flashings. Of course there are many other details on buildings upon tearing out the existing conditions that reveal metal which must be disposed of. In the case of all of the previously listed metal details, Peach State Roofing for years has elected to transport the metal back to our local offices where there are storage bins for different types of recyclable metals. In addition to metal that comes back from project sites with existing metal conditions, Peach State Roofing recycles excess/scrap metal which is created in our metal fabrication shops in the process of cutting sheet metal to make the numerous roofing edge metal details. Each one of Peach State Roofing’s national offices has a metal fabrication shop of its own. Besides the positive gestures of the recycling itself, recycling roofing edge metals from re-roofing sites has allowed Peach State Roofing to cut down on the amount of dumpsters used on job sites thus saving money in its jobs which allows for more competitive pricing to end building owner customers. Management not only looks at this recycling initiative from the financial aspect but also a good awareness tool to our employees themselves. For many years, Peach State Roofing management has taken many approaches in teaching and educating employees in good construction practices. Over the course of years, Peach State Roofing has estimated that it has recycled thousands of pounds of scrap metal from construction sites all over the entire United States. As stated earlier, each Peach State Roofing office successfully participates in this green initiative program. Besides this simple construction practice of recycling metal, other recycling practices have been used on a job-by-job basis depending on owner preferences around the country over the years. To name just a few other recycling construction practices Peach State Roofing has participated in on certain jobs, PSR has recycled EPDM membrane, polyiso roof insulation, plastic buckets and packaging, cardboard boxes and packaging, metal pails and storage bins, wood, and some chemicals on a case by case basis. 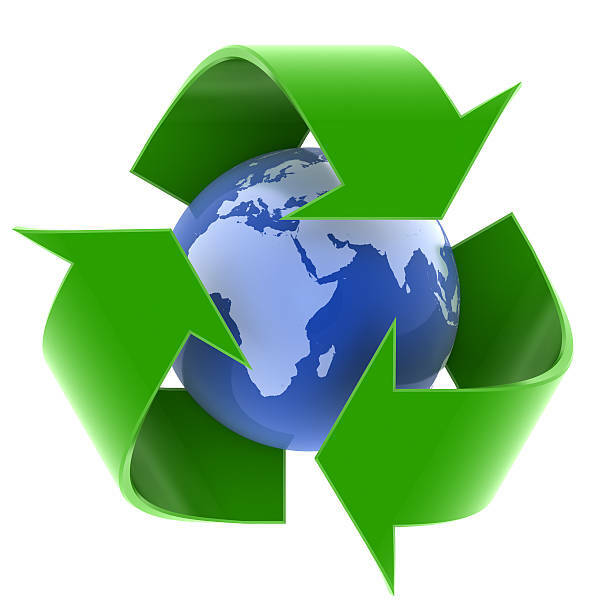 Although not every re-roofing job allows for recycling principles to fully take place, it has been a proud business point for Peach State Roofing to have participated in some of the roofing industries best recycling practices. As technology and the roofing industry will always be changing, Peach State Roofing looks forward to being a leader among roofing contractors in providing some of the best construction practices in the industry. Company Info: Peach State Roofing Inc is a nationally recognized commercial roofing contractor headquartered out of Lawrenceville, Georgia. With 15 offices locations, Peach State Roofing specializes in the installation of TPO, EPDM, and PVC roof membrane systems. Major manufacturer’s supported by Peach State Roofing are Carlisle, Johns Manville, Firestone, Versico, GAF, Fibertite, Sarnafil, and many more. For a local office near you, please reference the ‘Locations’ page of our website!